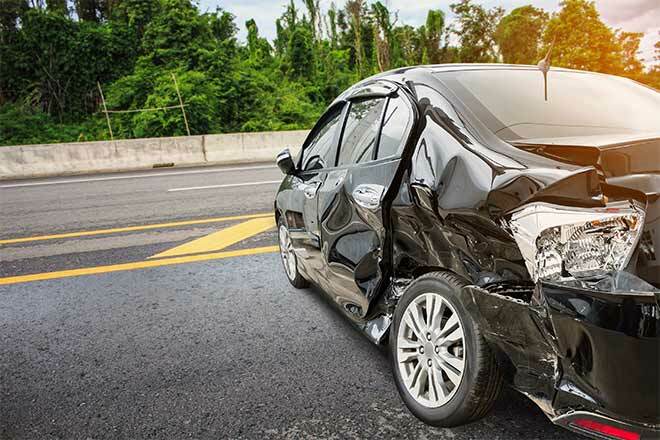 What is Progressive Rideshare Insurance? 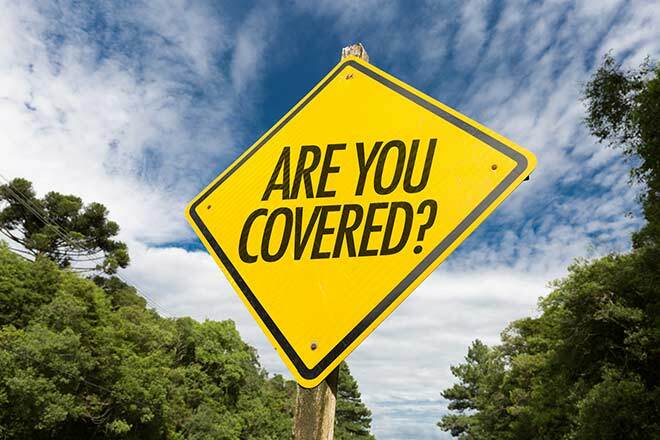 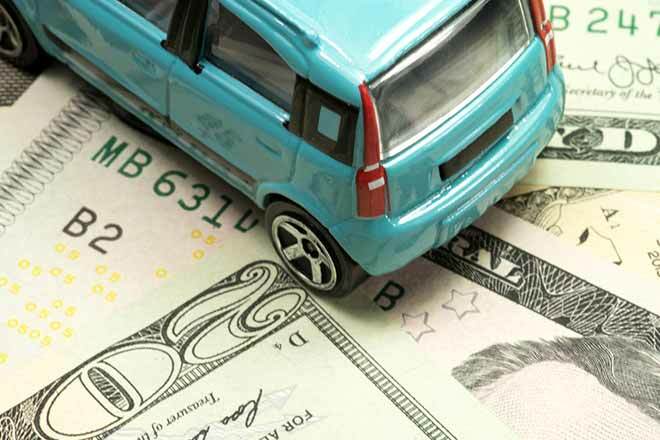 What Does PIP Insurance Pay for in Florida? 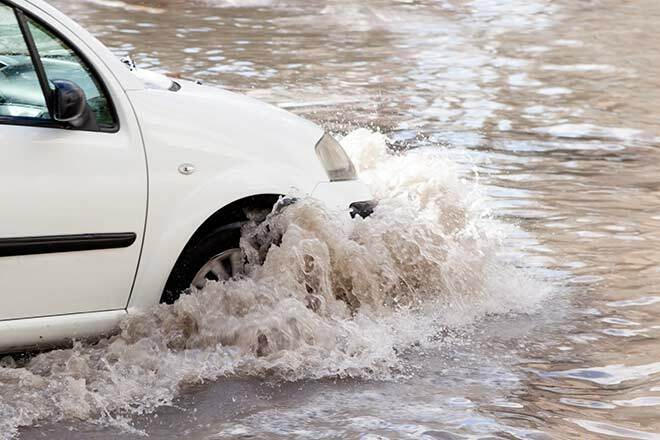 Is Water Damage Covered by Car Insurance? 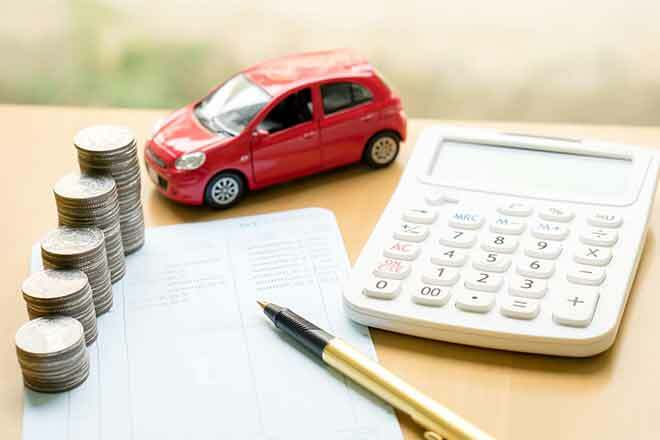 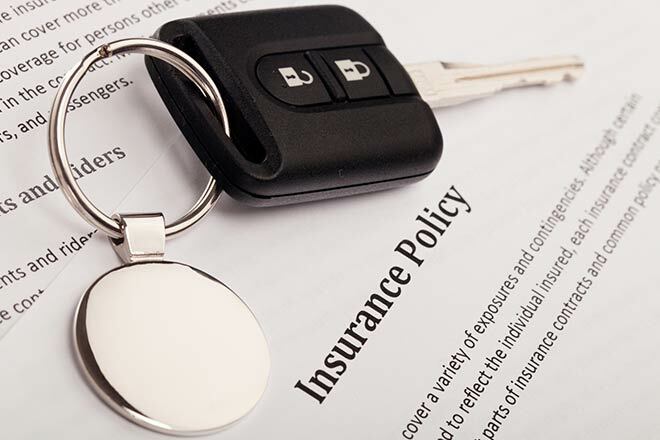 What are the Florida Minimum Auto Insurance Requirements? 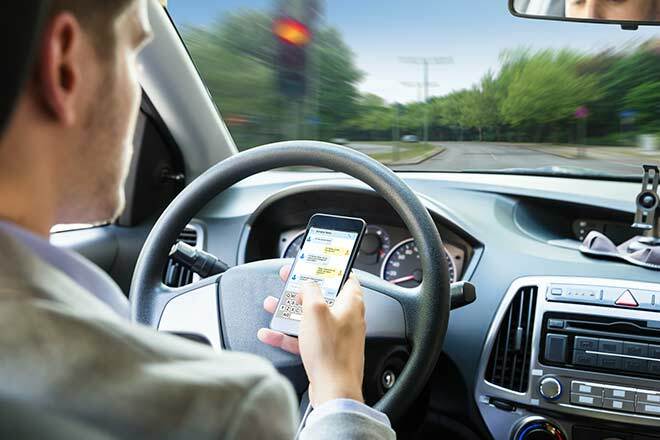 What is the Florida Law Against Texting and Driving?